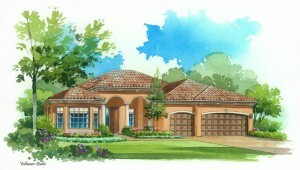 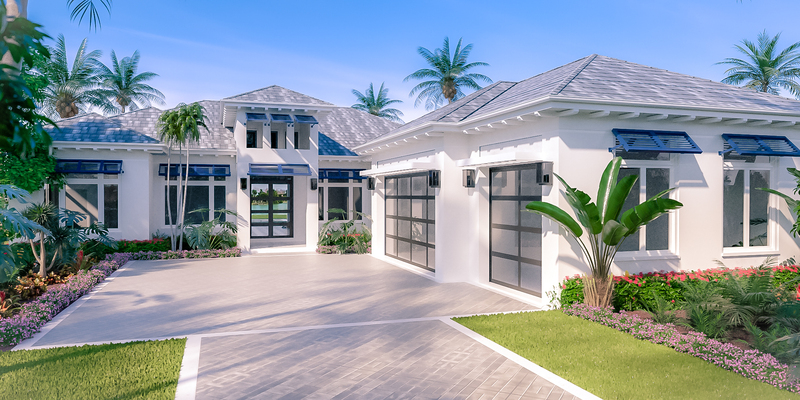 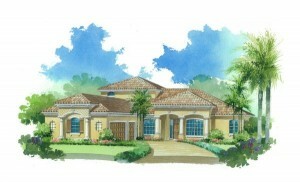 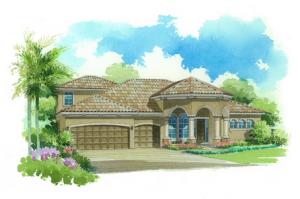 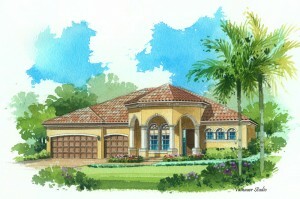 The Irsina Series estate homes at Treviso Bay offer classic Italian architecture in a wholesome family setting. 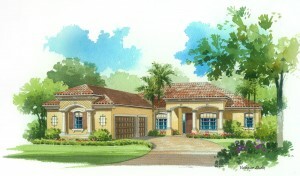 Each estate home is constructed on 75 foot wide sites with a living space ranging from 2,394 to 3,161 square feet. 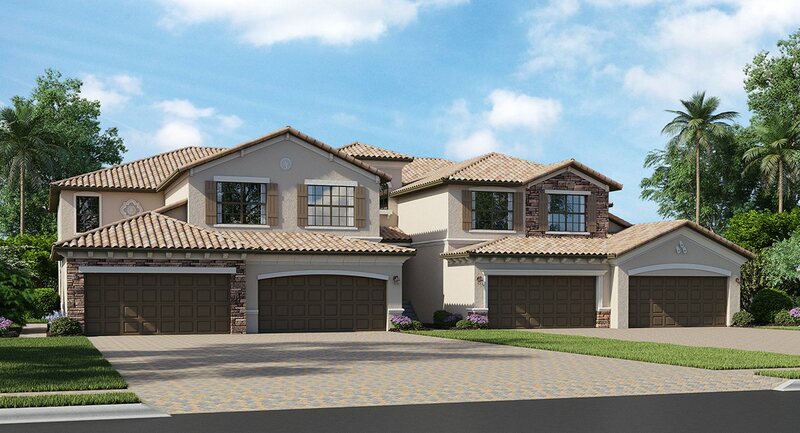 These single family estates are available in 6 spacious floor plans and each one includes an over-sized two or three car attached garage. 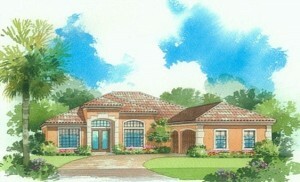 Optional amenities include a screened in rear lanai, full-service summer kitchen, Jacuzzi and heated pool.